And then home again for big doggy kisses. I love the way she just lit up when she saw the family pup .. true friends for life. Finally, a little display sample ( below ) I put together for the family. How do you always take such beautiful pictures? lol. 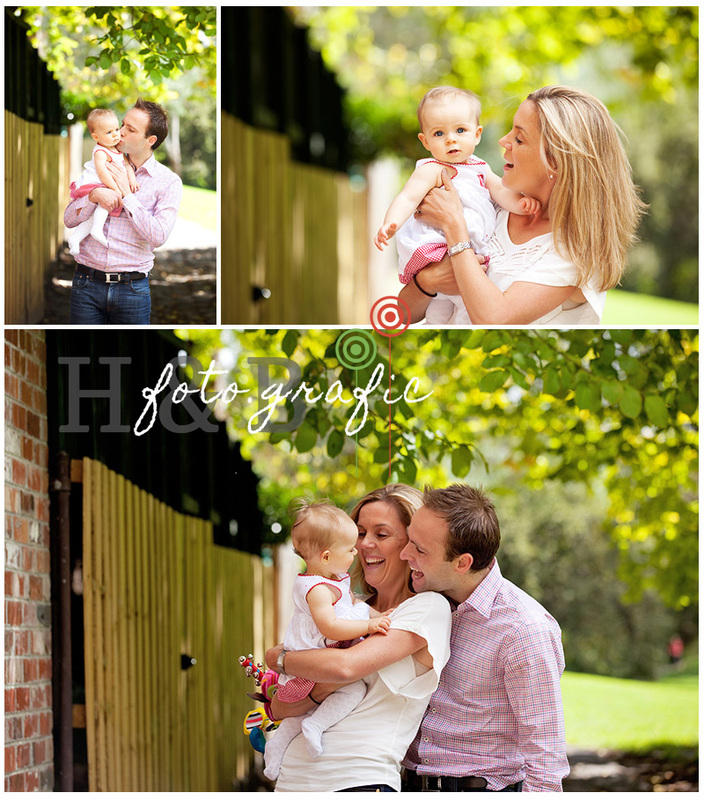 That first photo is so amazing, and I love the ones with the parents outside! WOW at the wall display! Awesome! And that little girl's eyes are stunning. Just beautiful and I love your wall gallery. How on earth will this family ever choose? So many gorgeous images and I would love to have wall art like the one you suggested! Oh wow, what a gorgeous little lady she is!! Those eyes are beautiful :) Lea that wall display is UNREAL! Love it! Just beautiful, and I simply love the way you have displayed them in such a fresh and creative way. Totally gorgeous Lea, such joy and love, such beautiful vibrant colour and light. Love! Gosh these are so wonderful! I love the lifestyle feel to these, and the colours are amazing!